The second video I made on my YouTube channel was a tutorial on how to make a blog header. Today I've returned to that subject, this time to make a collage header. I've always loved collage headers. The first header I made for this blog was a collage header. Since that first header, I've made hundreds more and learned a lot. 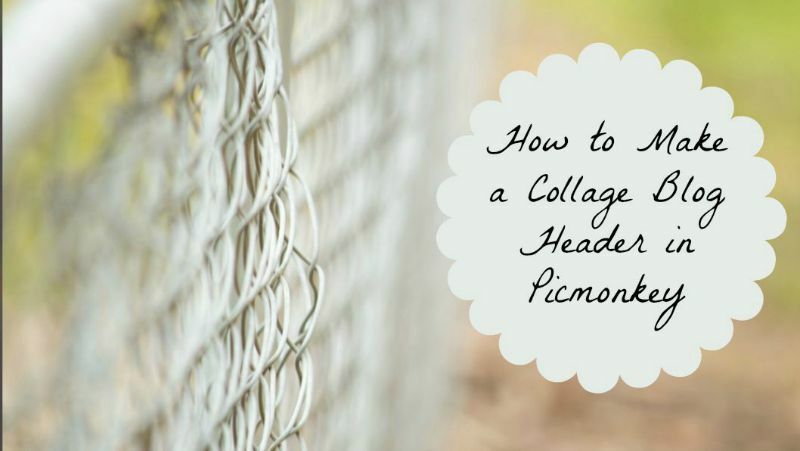 Would you like to learn how to make a collage blog header? Please watch my video! Do you like collage headers? What is your favourite kind of header?